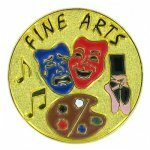 1-1/8 inch die struck hard stoned enameled pin. 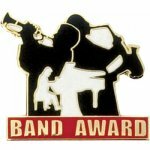 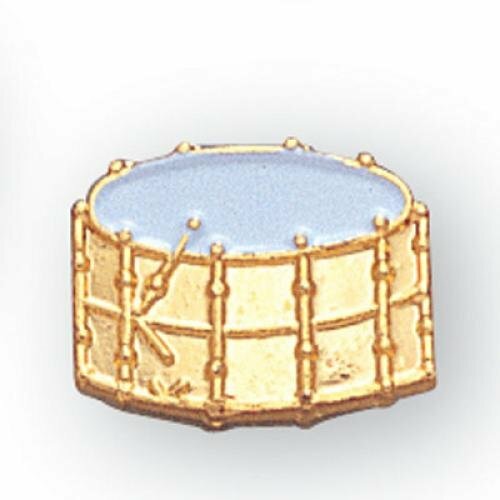 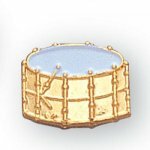 1 1/8" enameled Band Award pin. 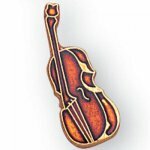 1 inch die struck hard stoned enameled pin. 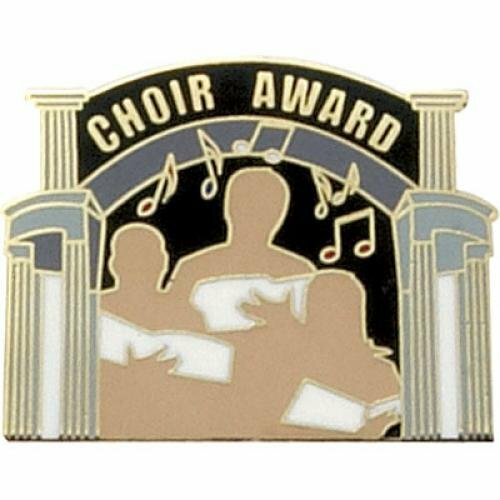 1" enameled Choir Award pin. 1" enameled Fine Arts pin. 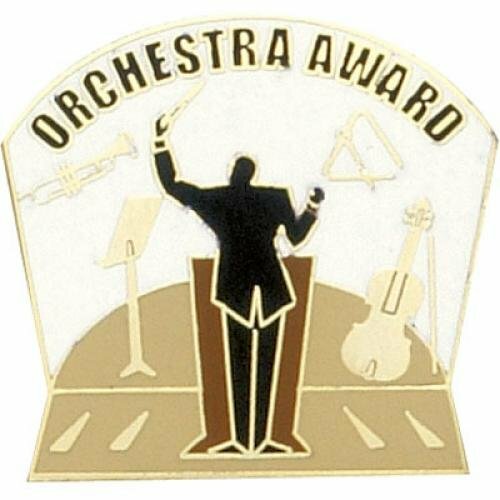 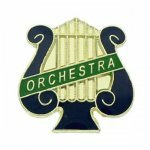 7/8" enameled Orchestra Award pin. 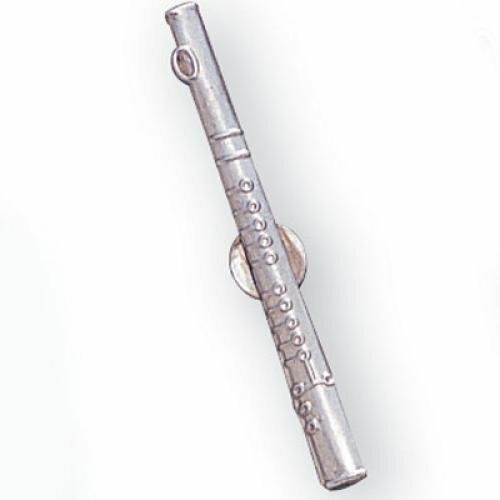 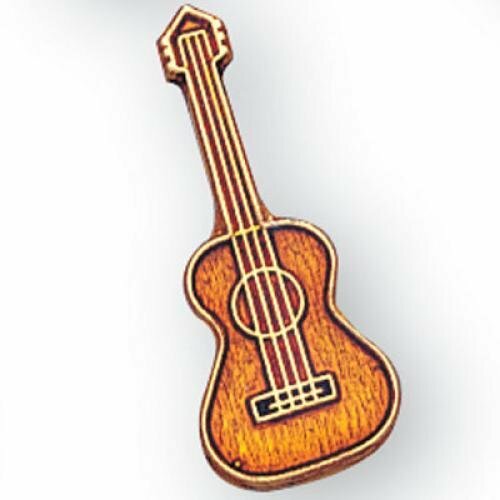 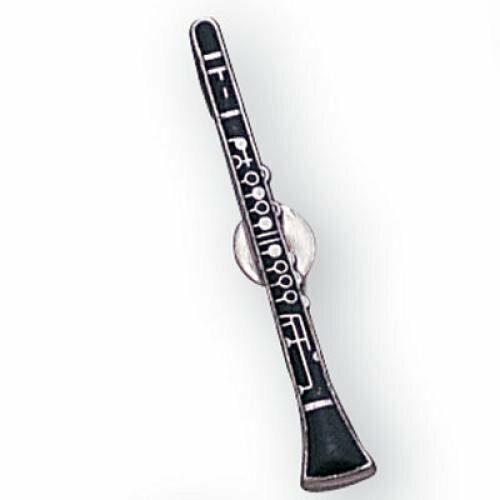 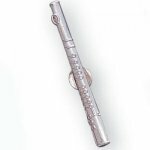 1 inch Orchestra Music Lyre pin.